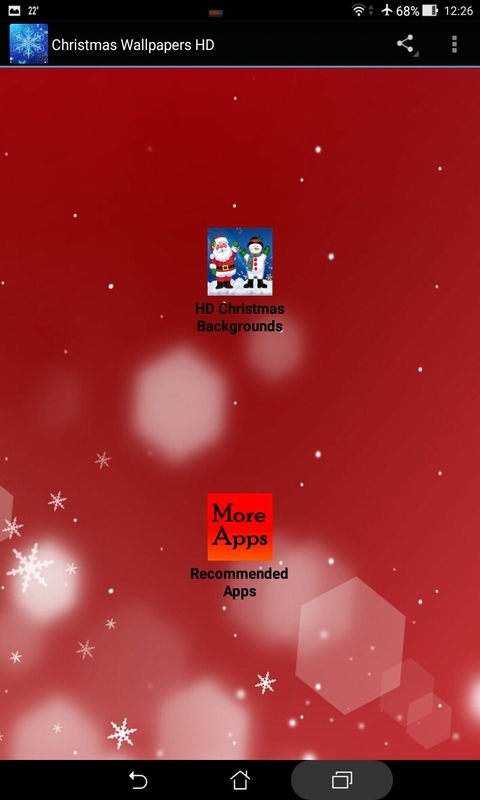 Do you feel like replacing your uninteresting, dull wallpaper with a Christmas-themed background? Then look no further! 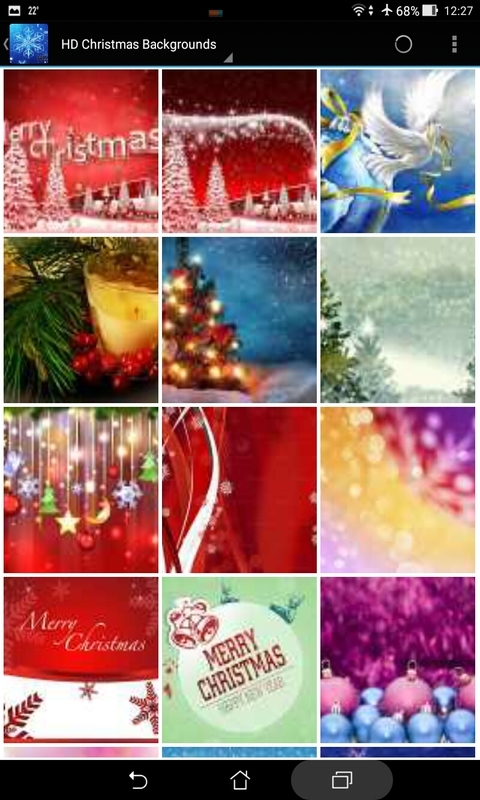 We have included more than 60 high quality HD backgrounds with a strong Christmas theme in one compact single app! 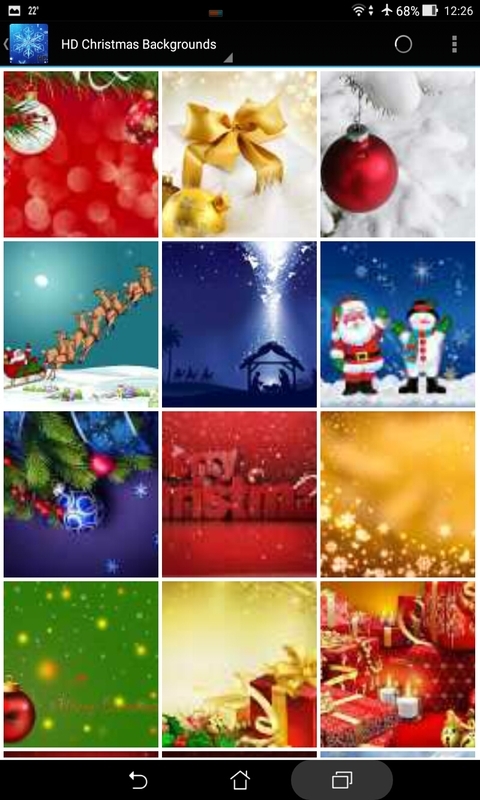 We keep the app size small by streaming the images from our server using the RSS Photo Feed technology. This way you can see our amazing, vibrant wallpapers in your device and select which one you would like to set as wallpaper, without having to download a huge app! 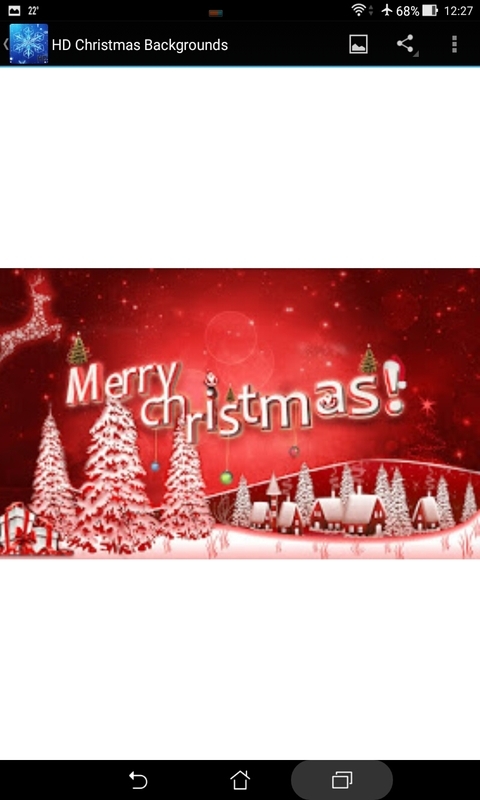 Santa, Christmas trees, presents, snowmen, reindeer - everything you enjoy in the Christmas season can now decorate your device and give a touch of warmth on it!